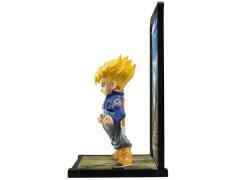 From Bandai Japan's premium figure label Tamashii Nations comes a new design concept figure, TAMASHII BUDDIES! 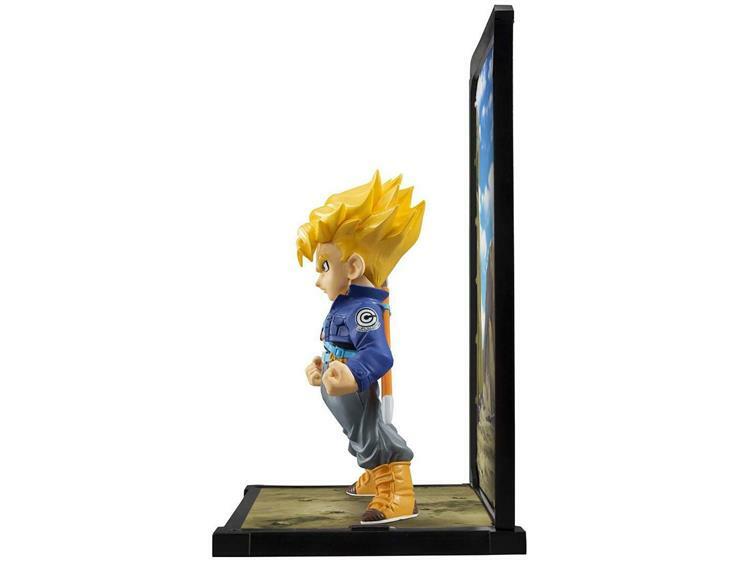 Created with style in mind, TAMASHII BUDDIES maintains the essence of a character at a compact, collectible size. 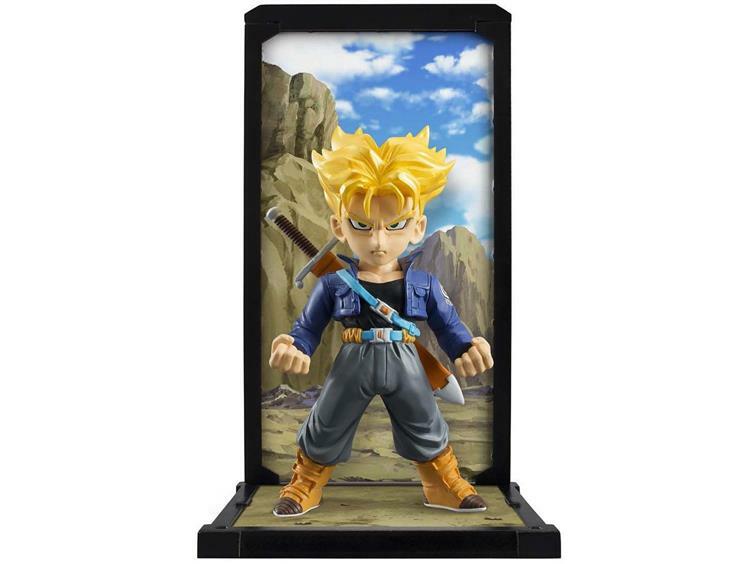 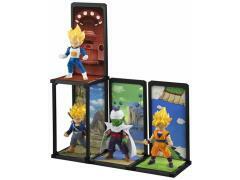 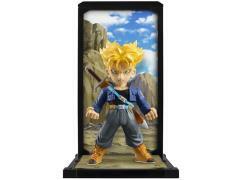 Super Saiyan Trunks comes with a unique, stackable display and matching background panel.